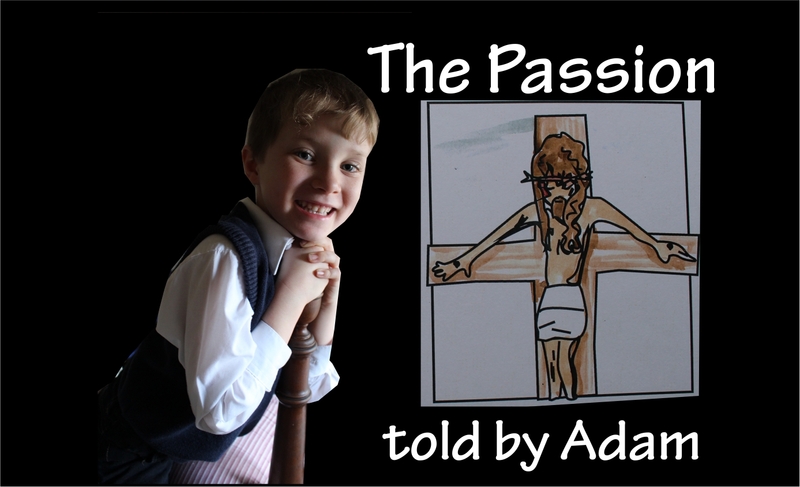 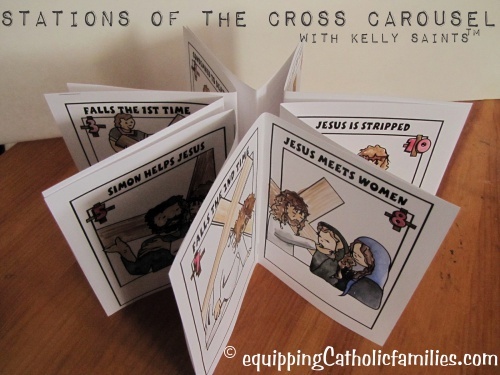 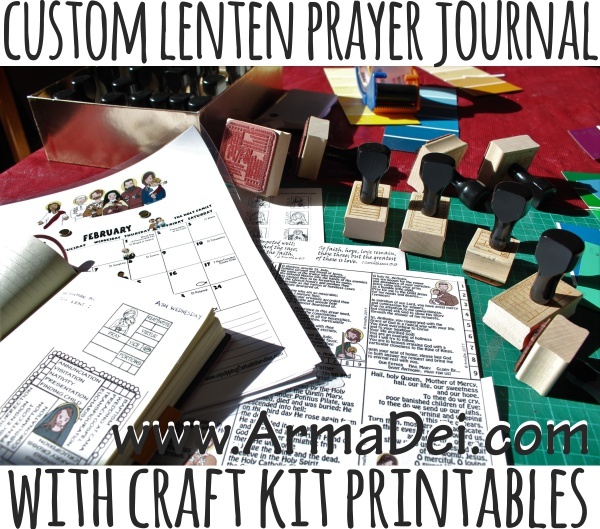 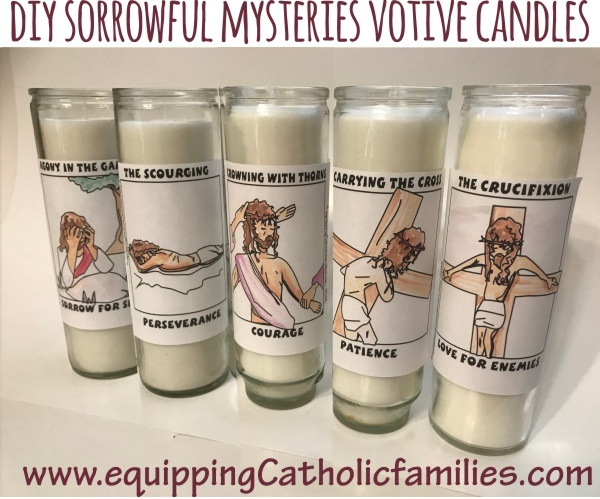 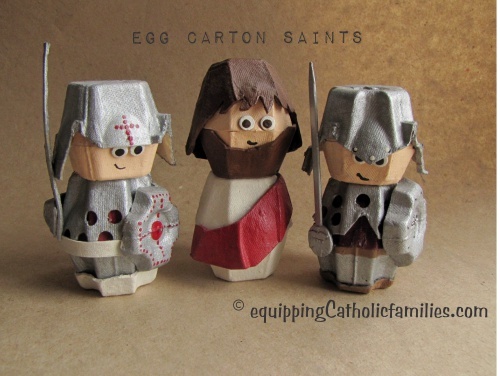 Over the years, we have been creating and collecting cute kid crafts to help delve into the Liturgical Calendar and facilitate a Hands-On Holy Week! 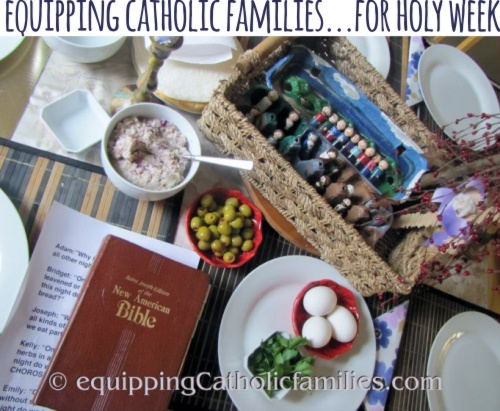 Holy Week is the most important week of the whole year! 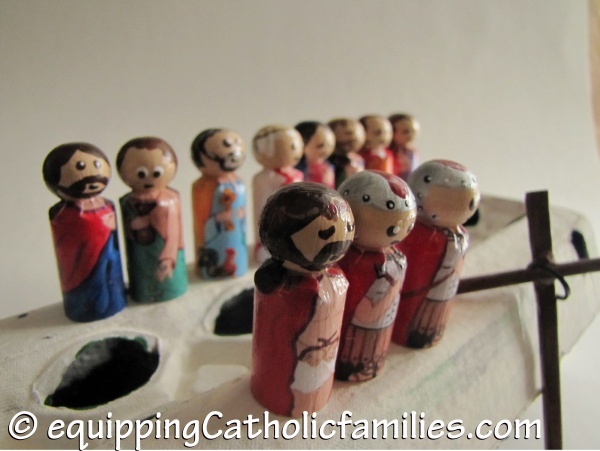 Here’s a summary post of crafts you can make and reintroduce year after year… for this special week! 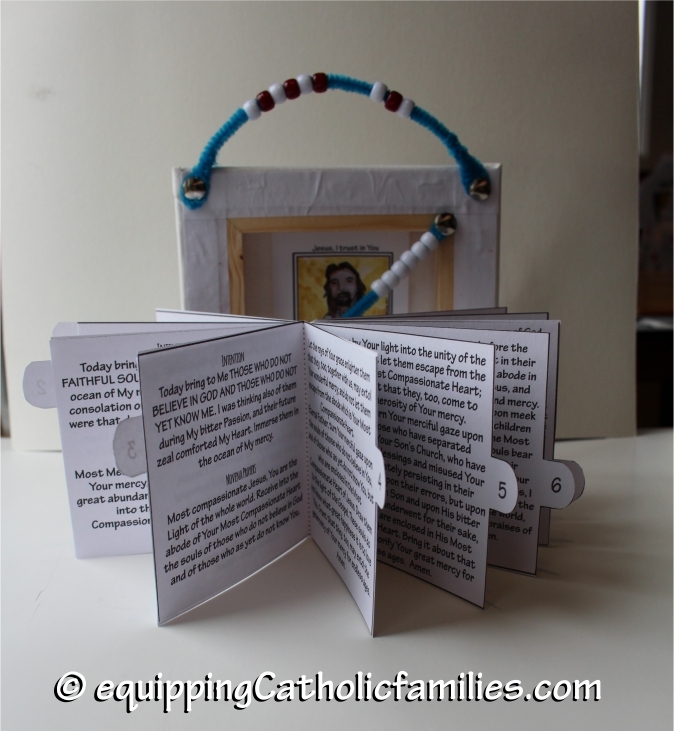 Click on the links (or the pictures) for more details and picture tutorials!